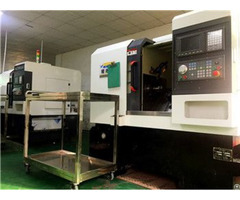 Cold drawn, Annealed with nitrogen protection, Ultrasonic welding, Automatic shape, Polished, Packing. Business Description: The company has continuously introduced the world advanced manufacturing equipment and now is able to produce SAWL, SAWH, ERW and seamless steel tube with diameter 12.7 mm–3048mm and wall thickness 1.20mm–75mm. 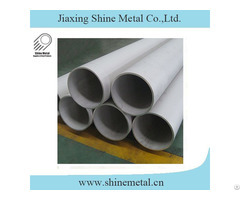 We also have our own pipe coating facilities and matched workshops for further processing. 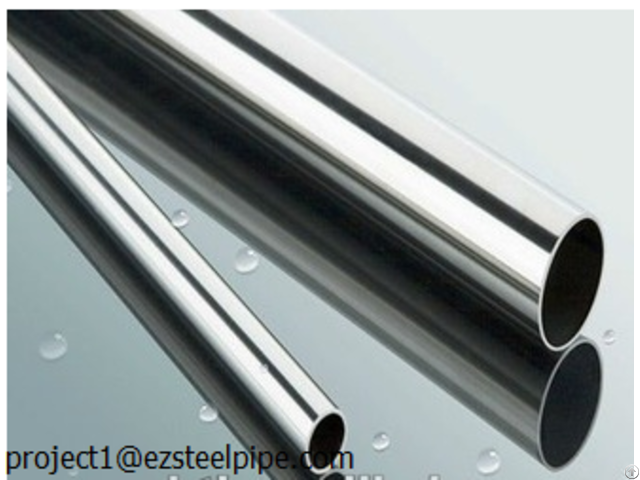 After years of development, EZ STEEL GROUP and the affiliated enterprises have obtained many kinds of domestic and international certifications including ISO9001 Quality Management System Certification, ISO14000 Environment Management System Certification, API 5L、API 5CT、CE、License for Manufacture of Pressure Piping in China, etc. Our company has obtained good domestic achievements and is the nominated supplier of CNPC, SINOPEC and CNOOC. 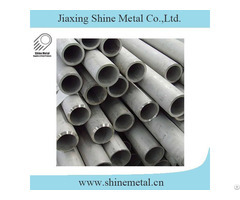 The products are exported to Southeast Asia, the Middle East and Africa, Europe, Australia, and Latin America and other regions and countries via other foreign trade companies, and are widely used in oil and gas pipelines, oil field construction, urban water supply and drainage project, pile foundation construction, power plant construction and steel structure works, etc.